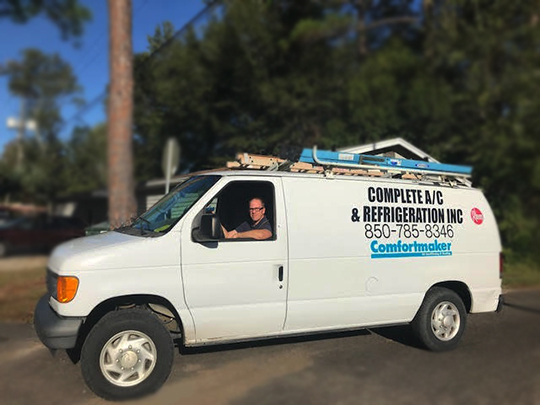 Since 1985, Complete Air Conditioning & Refrigeration, Inc. has been the premier provider of cooling solutions, serving both residential and commercial facilities. We offer personalized service and tailored solutions, getting your HVAC and refrigeration systems up and running smoothly again. Our capabilities include complete system repairs and installations, parts and supplies, financing and service maintenance agreements. Regulating the air temperature in your home or business is a necessity—especially at the peak of Florida’s summer season. 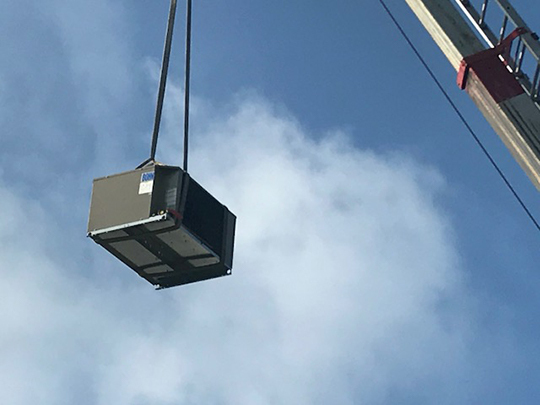 When your cooling system or walk-in freezer starts to show signs of trouble or breaks down entirely, Complete Air Conditioning & Refrigeration, Inc. is ready to resolve them. No other HVAC contractors in Panama City, FL bring the level of experience and expertise that we do to every jobsite. From minor fixes to brand-new installations, our scope of abilities ensures your system is always getting the attention it needs. And, with experience on both residential and commercial sides of the coin, we’re equipped to handle systems of all capacities and setups. More than just coming to the rescue of your malfunctioning AC unit or walk-in cooler, Complete Air Conditioning & Refrigeration, Inc. is determined to help you achieve peace of mind at all times regarding your HVAC in Panama City, FL. We offer a huge selection of parts and components, financing for new installations and service maintenance agreements to keep everything functioning flawlessly. Our dedication to your satisfaction is what makes us the go-to service provider, and we take immense pride in upholding a reputation for excellence in every job we do. The next time you’re faced with HVAC issues, give us a call—we promise you won’t ever need to call another contractor again. Our business has more than 40 years of professional experience. We’re affiliated with the Better Business Bureau (BBB). We are also a Gulf Power Checkme! contractor and affiliated with the Gulf Coast Electric Cooperative. Our services are available to residential and commercial businesses alike. We offer a 10% military discount to members of the armed forces. If your heating or AC isn’t functioning properly, don’t waste any time in contacting our talented professionals. We’re standing by to take residential and commercial service calls!